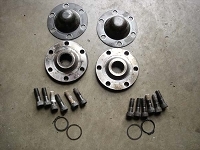 nice condition 3.2L 6 cyl. 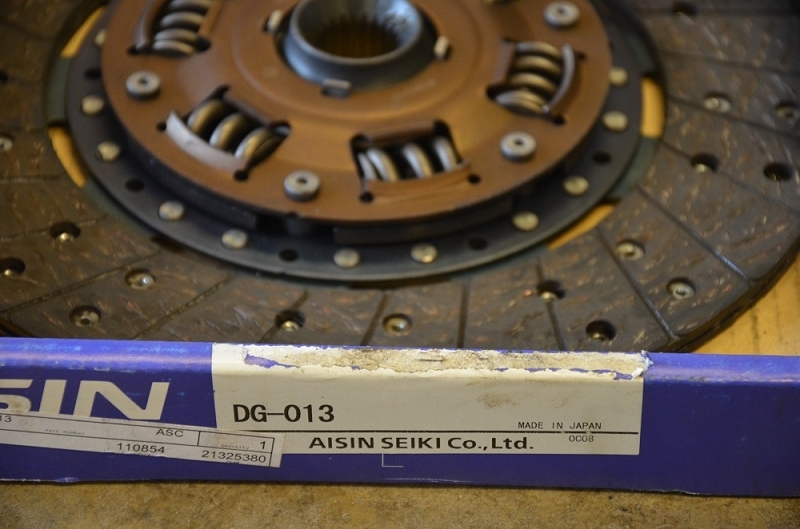 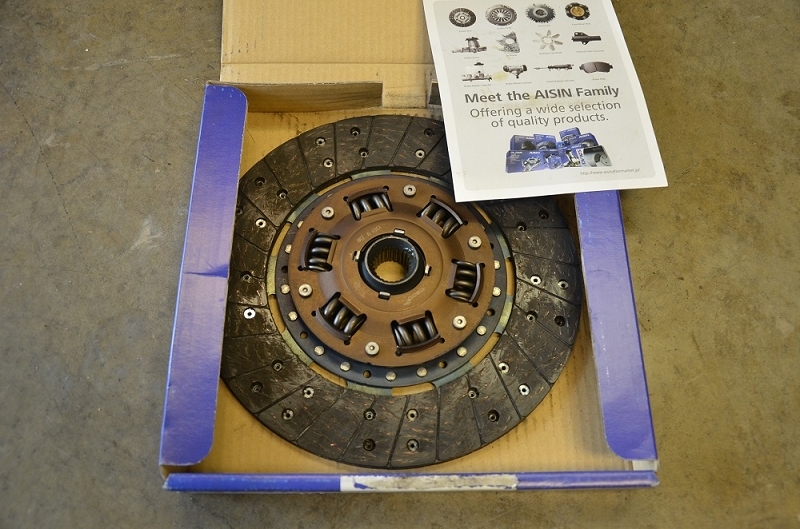 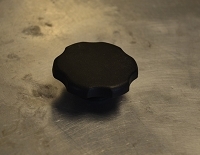 Isuzu clutch disc from Aisin , briefly installed in a 1993 Isuzu Trooper. 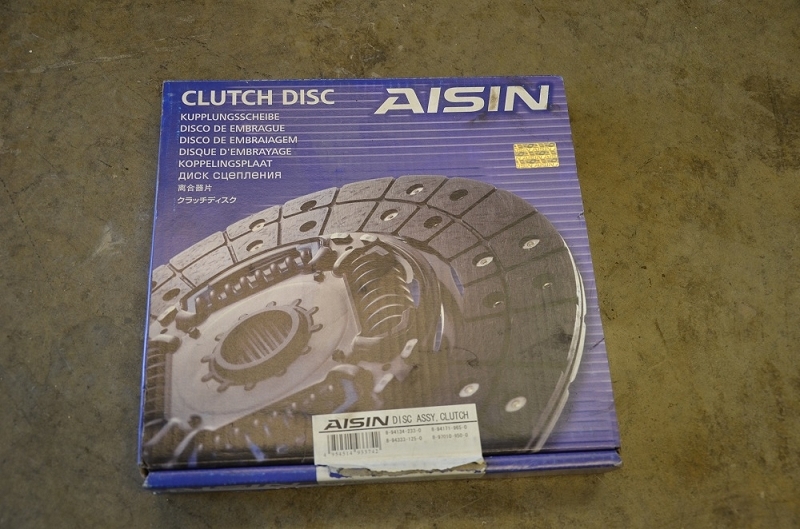 less than 100 miles on this disc.